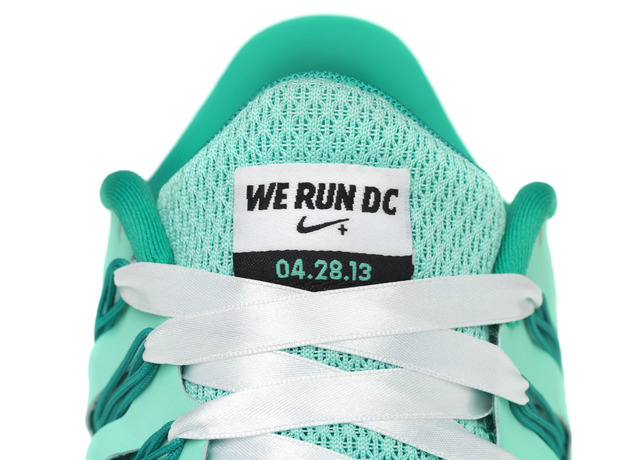 Nike Georgetown presents the "We Run DC" collection, an exclusive three-shoe set commemorating the inaugural Nike Women Half Marathon in Washington, D.C. 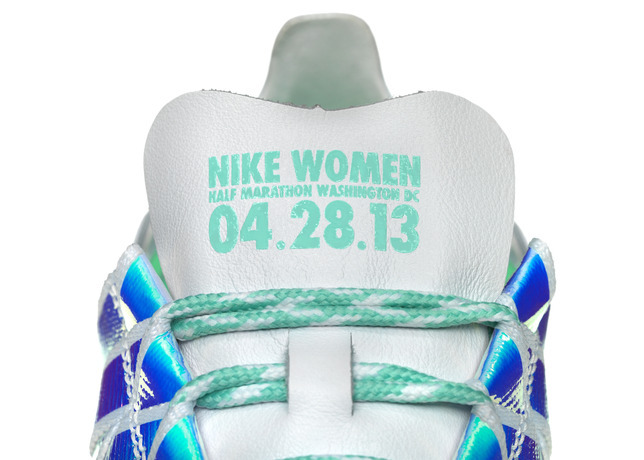 The trio of shoes represents the journey and active lifestyle of the women who have trained so hard to prepare for Sunday’s Nike Women Half Marathon in Washington, D.C. 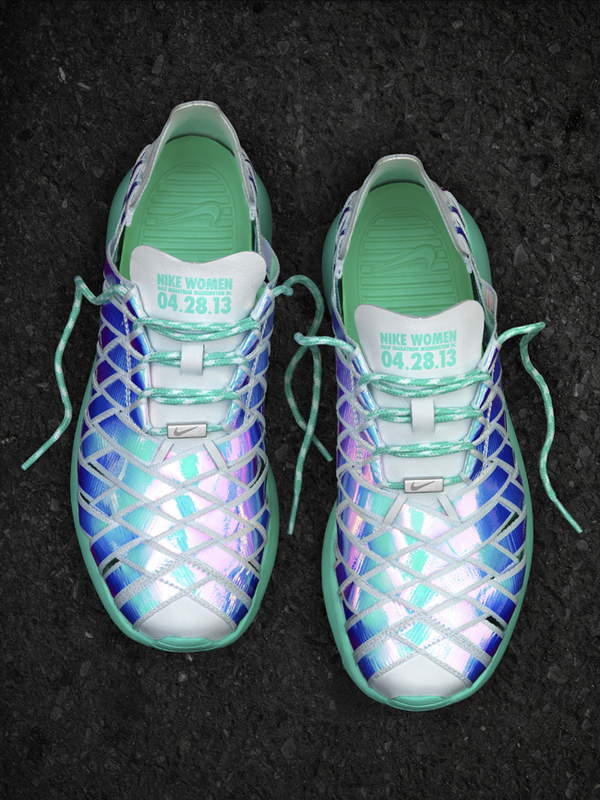 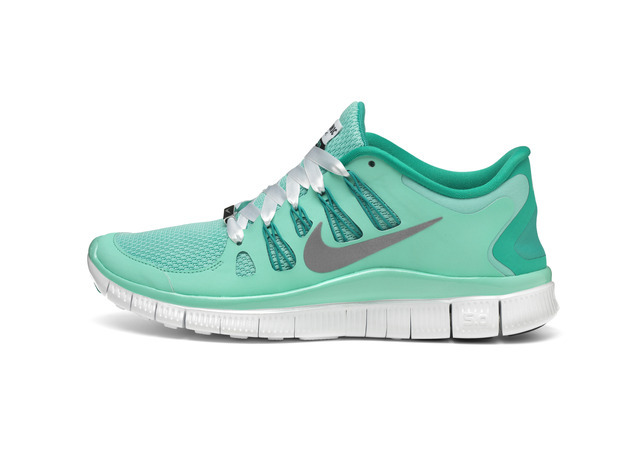 The Nike Free 5.0+ DC serves as the ultimate training tool for running; the Nike Roshe Woven DC celebrates active women's style with a unique new design; and the Nike Studio Wrap Pack provides inspiration for pre- or post-race stretching and yoga. 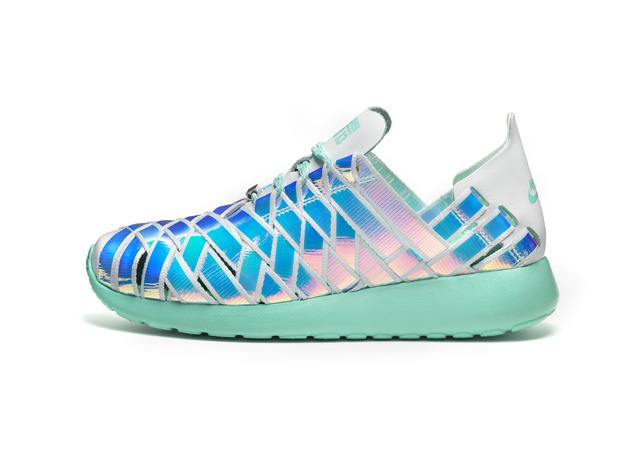 The Roshe Run Woven DC and Studio Wrap Pack are now available exclusively at Nike Georgetown, while the Free 5.0+ DC is also available at select specialty running retailers.